Give your Management Team and your Association Members direct access to expert support and advice on the latest workplace relations laws with the Wentworth Advantage HR Help Desk Service. Perfect for small businesses, our HR Help Desk is tailored for fast, expert support on a budget, helping you with all your staffing needs and compliance with your HR, employment, legal and WHS requirements. Add real value to your membership offering with an expert workplace relations service for members of Associations. Our HR Help Desk becomes your members' dedicated HR support service. Free up your in-house HR team by giving your line managers access to the HR Help Desk service. Free your in house HR team to perform a more strategic, value adding role. 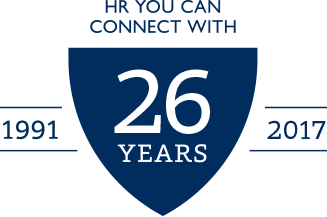 For more than 25 years, Wentworth Advantage has been an industry-leading HR service provider. We have helped more than 100,000 businesses throughout Australia.